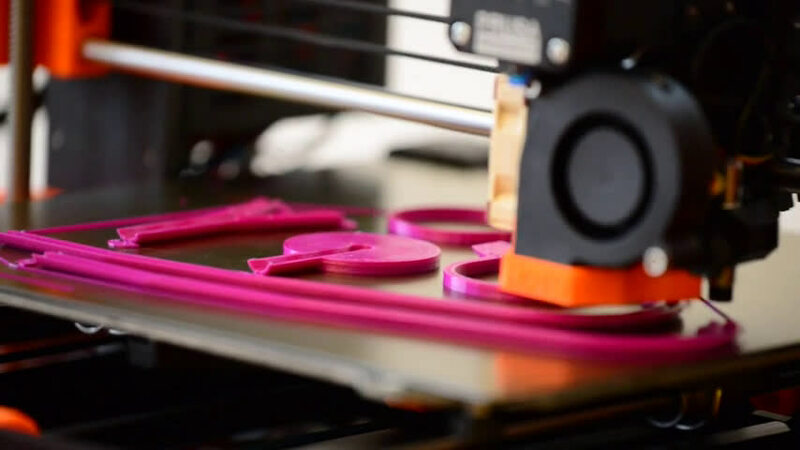 A team of researchers have developed an open-source, clinically validated template for a 3D printed stethoscope for use in areas of the world with limited access to medical supplies - places where a stethoscope could mean the difference between life and death. "As far as we know this is the first open-source medical device that has been clinically validated and is widely available," said Dr. Tarek Loubani, associate professor at Western's Schulich School of Medicine & Dentistry, associate scientist at Lawson Health Research Institute and an emergency room physician at London Health Sciences Centre. Loubani spent time working as an ER physician in hospitals in Gaza during wartime when medical supplies were often scarce. "We wanted physicians and allied health care professionals to be able to have something that was high quality. This study found that the acoustic quality was the same in our stethoscope as in a premium brand stethoscope." 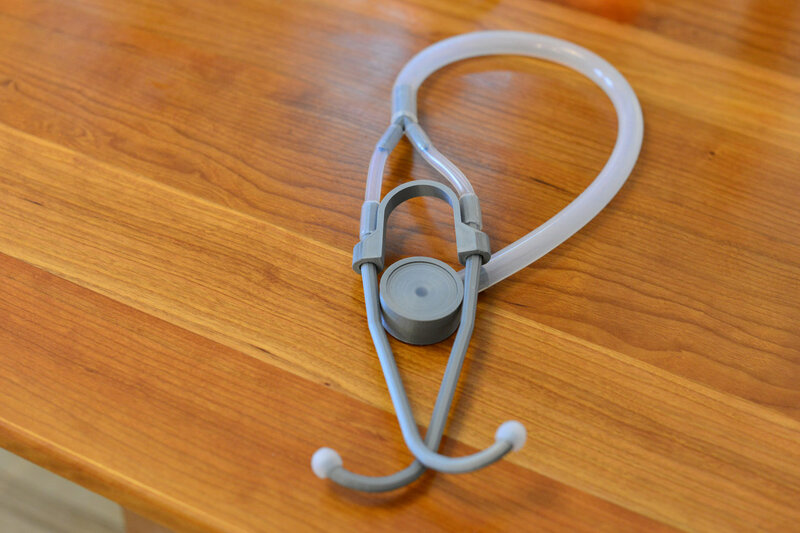 The idea to 3D print a stethoscope was born while playing with a toy stethoscope and noticing it performed its function quite well. That led Loubani and a team of engineers to design an open-access template for a 3D printed stethoscope that could be created using recycled plastic. Now, the team's stethoscope has been clinically validated, and their results are published online today in the journal PLOS ONE. 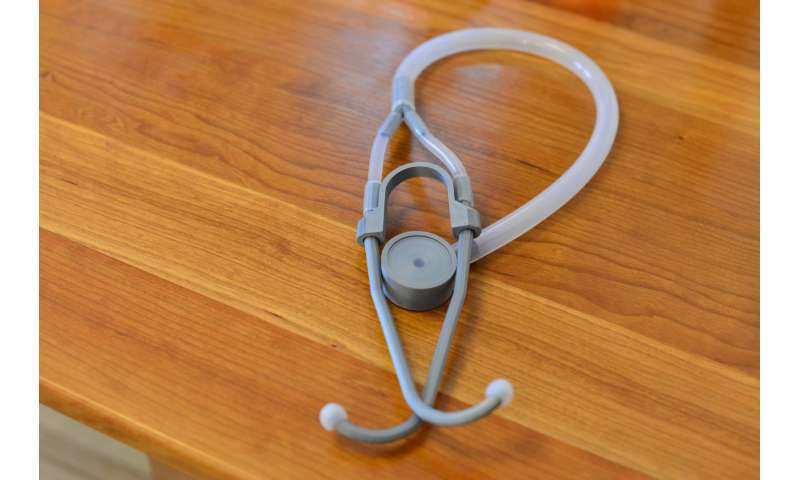 The stethoscope, called the Glia model, was made using free open source software to keep costs low and allow others to easily access the code. With the Glia template, the stethoscope can be made in less than three hours and costs less than $3 to produce. Anyone with a 3D printer and access to ABS - a plastic used to make garden chairs and Lego - can create the device. The results of the study show it has the same acoustic quality as the best stethoscopes on the market. "Use of the open source approach in every aspect of this project contributes powerfully to the body of medical device research," said Gabriella Coleman, PhD, noted scholar on technology and open source software. "This research gives a guide for others to create medical-grade open access devices that can reduce costs and ultimately save lives." The device is currently in clinical use by physicians and allied health professionals in Gaza and is also being trialled clinically at the London Health Sciences Centre, in London, Ontario. Loubani says stethoscopes may not be seen as vital for diagnosis and treatment in places such as London, where physicians rely heavily on ultrasound, CT and other diagnostic technologies. However, in war torn and low-income communities, the stethoscope is a necessary tool. "Stethoscope utility goes up as other resources go down. In London, if someone gets shot, I can use an ultrasound to look inside and see if there is a life-threatening air pocket called a pneumothorax. In Gaza, ultrasounds are not available in emergency departments, or are dilapidated, so the stethoscope becomes an inexpensive tool that allows us to make life-saving decisions." The hope now is to create templates for other medical devices that can be made or improved on-site in locations with scarce resources.